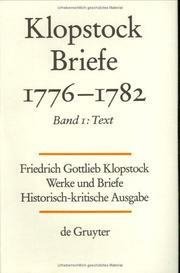 Briefe von und an Klopstock: ein Beitrag zur Literaturgeschichte seiner Zeit. 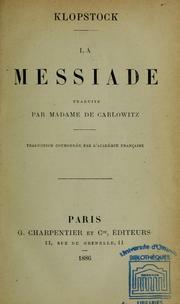 Il messia, di F.A. 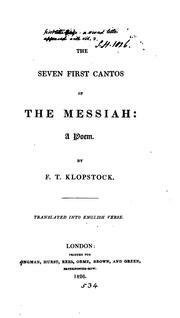 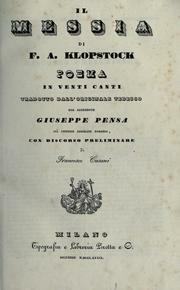 Klopstock: poema in venti canti tradotto dall'originale tedesco dal sacerdote Giuseppe Pensa. Con discorso preliminare di Francesco Cusani. 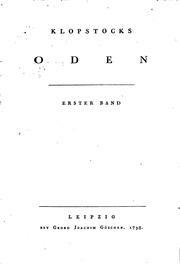 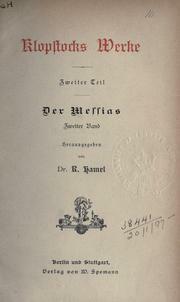 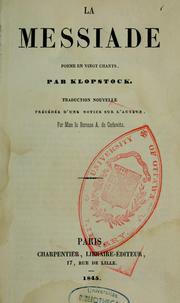 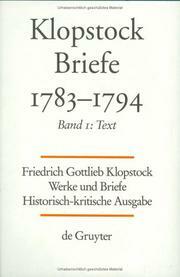 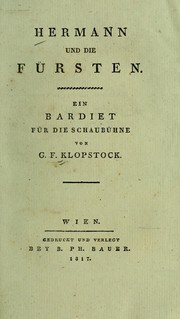 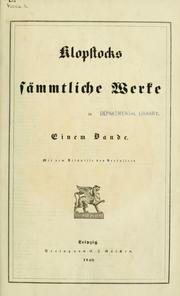 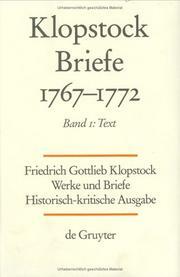 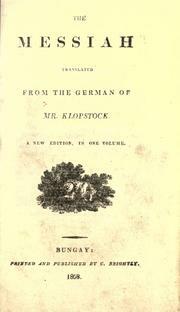 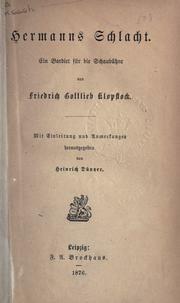 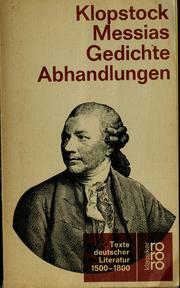 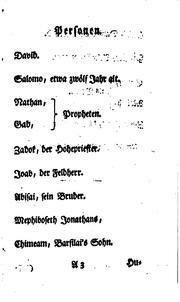 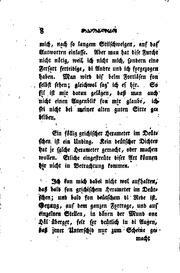 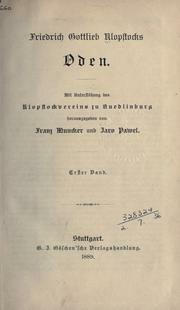 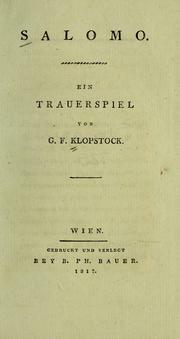 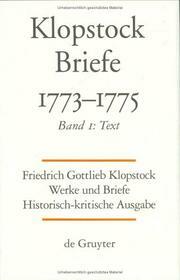 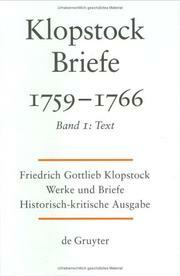 Klopstock and his friends: A series of familiar letters, written between the years 1750 and 1803. 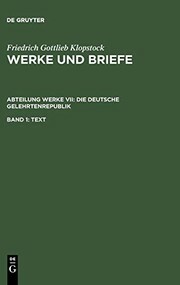 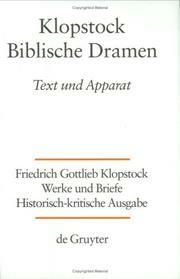 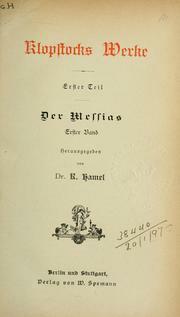 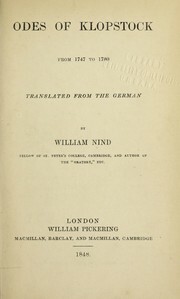 Accessible book, Correspondence, German Authors, Authors, German, Biography, History and criticism, Poetry, Protected DAISY, Authors' spouses, Criticism and interpretation, Foreign language publications, German Epigrams, German poetry, In library, Intellectual life, Intellectual life. 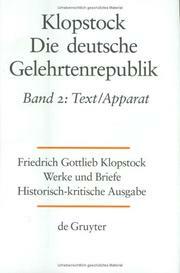 Are you sure you want to remove Friedrich Gottlieb Klopstock from your list?